Coroners in England and Wales may be given new powers to investigate stillbirths, so that each baby death is independently assessed. 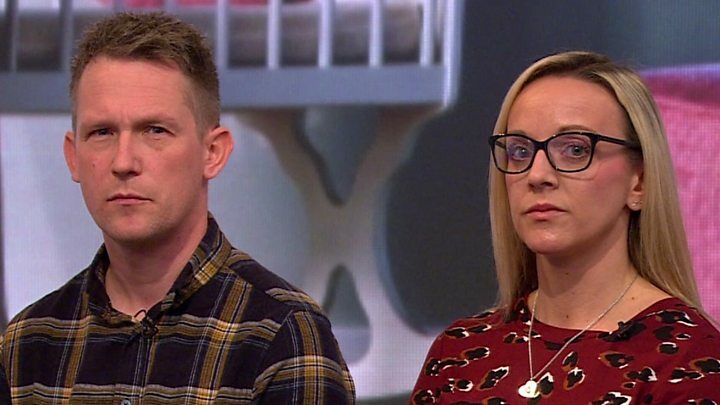 The government is consulting on the move to help bereaved parents gain answers on what went wrong and why and to help prevent more baby deaths. Nine babies are stillborn every day in the UK. That's one in every 225 births, although rates have been going down. In many cases, doctors are unable to tell parents why their baby died. Currently, coroners can hold inquests only for babies who have shown signs of life after being born. When a pregnancy that appeared to be healthy ends in stillbirth, the hospital caring for the mother will investigate. A safety investigation body funded by the Department of Health and Social Care may look into it too. While many parents are satisfied with existing processes, some have raised concerns about the inconsistency of investigations and have called for a more transparent and independent system. The joint consultation, from the Ministry of Justice and the Department for Health and Social Care, wants to hear a wide range of views, from bereaved parents and the organisations that support them, as well as health professionals. Health Minister Jackie Doyle-Price said: "We want to do everything we can to make pregnancy safer, by continually learning to improve the care on offer so fewer people have to experience the terrible tragedy of losing a child and those who do get the answers and support they deserve." Justice Minister Edward Argar said: "Although we have robust processes in place at the moment to investigate stillbirths, we think we can go further and we should go further. "The use of coroners to investigate them in an open and transparent way would not only help bring closure to families who have suffered this tragedy but would also help us to learn lessons for the future to help further reduce the number of stillbirths." The consultation will run for 12 weeks, closing on 18 June 2019.